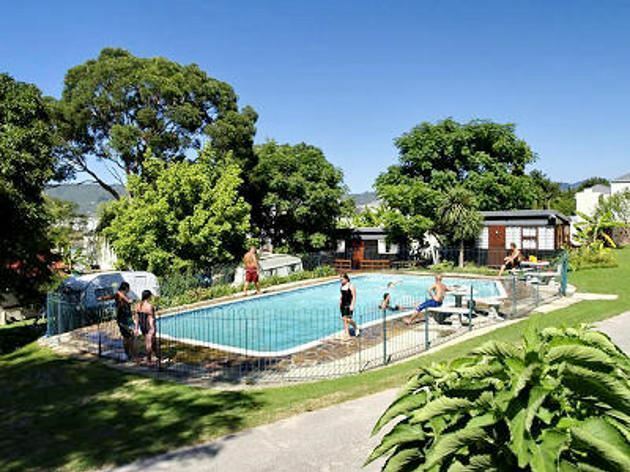 Monks is a beautiful resort situated on the edge of the Knysna Lagoon, within walking distance to town. 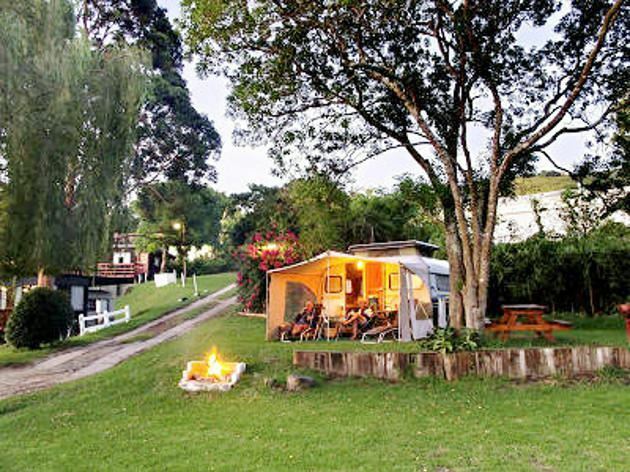 There are various chalets and a large campsite with clean ablution facilities available, surrounded by lush vegetation. 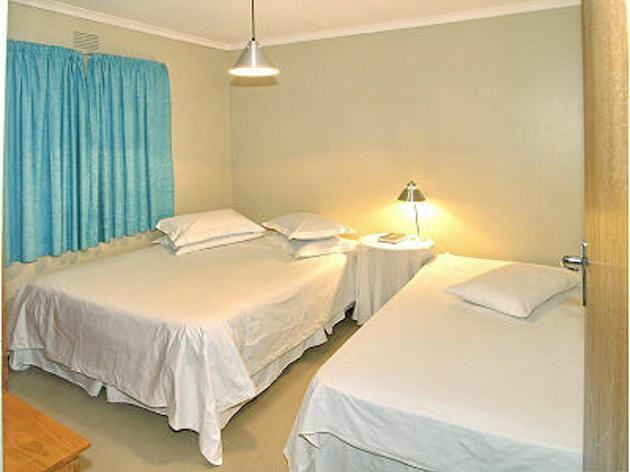 All bedding is provided in the chalets, please bring your own bath- and beach towels. Guests can take a dip in the sparkling swimming pool, or just relax on the grassy lawn while soaking up the sun. 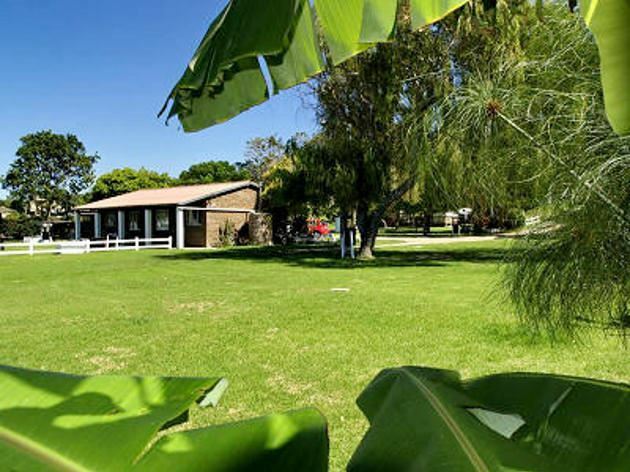 Boating and fishing can be enjoyed at the lagoon, as well as walkways along the lagoon. Atmosphere is lovely. A peaceful place. To just go out camping. Will definitely come again. 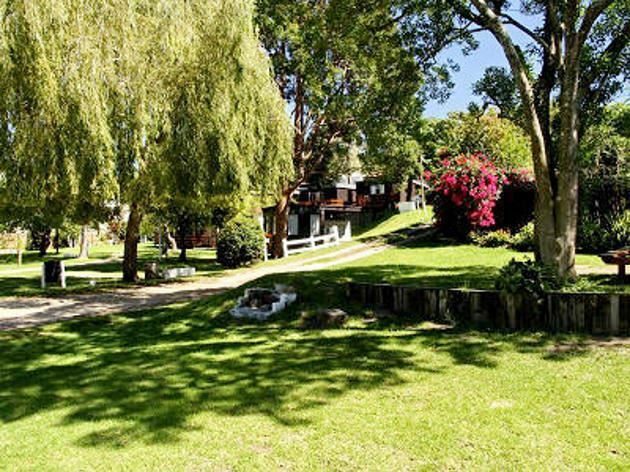 Stay here every year as well as every time we're in Knysna. Beautiful view and excellent service. 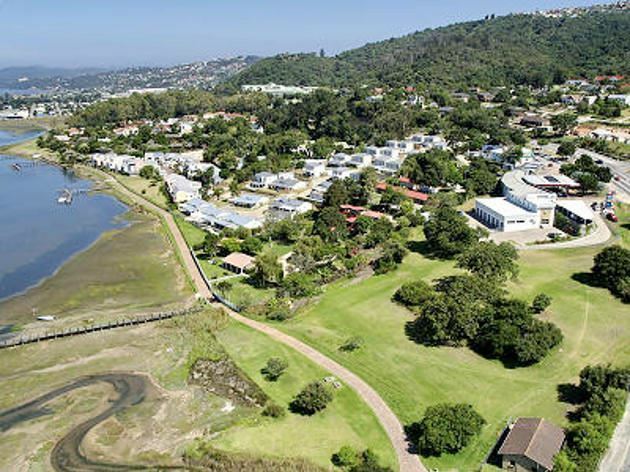 Beautiful view of the Knysna estuary depending on which terrace you're situated. Flat camping surfaces. Accomidating hosts but can get a bit noisy due to the surroundings. Okay considering price, nice camping grounds, chalets could be a bit better organised. Kitchen was well stocked with pots and et cetera though. Cool camp site directly on the bay. Make sure you get a chalet down there to have a great view from your veranda! Oil stained roof, dirty curtains. no wash basin, doors taped with sellotape and newspaper, windows that cant close, staying in between construction workers... 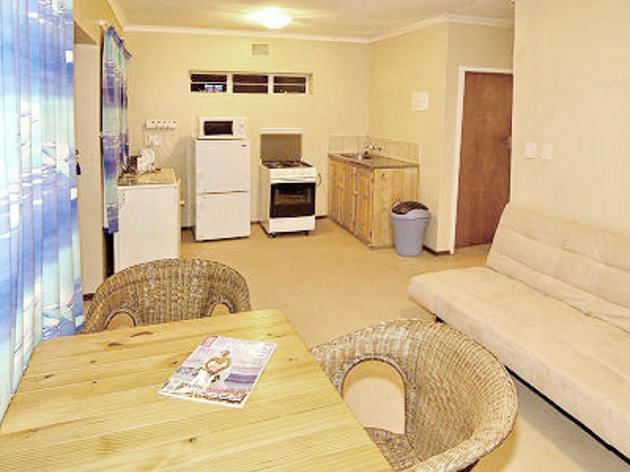 I am not one for complaining but feel I have to warn people that this place is surely not fit for renting.The photos advertising this place is surely very deceiving and misleading!Establishment Response:1. The staff members received a verbal and written warning and we confirm that this will not happen again.2. 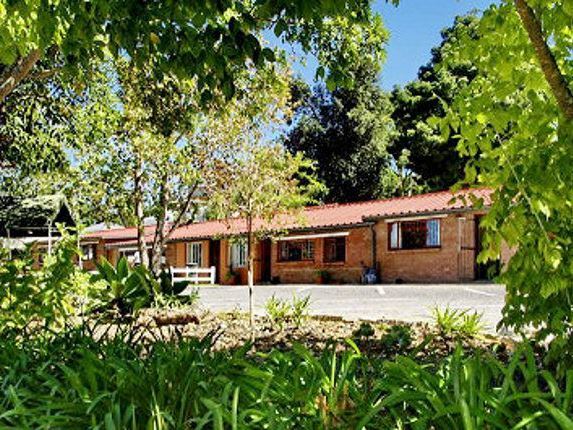 We wish to offer Derrick a free weekend at one of our Waters Edge Chalets, but as long as this will fall in our Low Season periods.I was not there personally at the time, but attended to the matter on my return. I do believe that Derrick was offered a Chalet but at the time he selected to rather leave after a few days. I did try and phone Derrick but his phone went on to voice the few times that I tried to contact him.I once again apologize and am sure by going the way of a warning and a verbal warning to all staff this will not happen again.Thank you and sorry for this. Very peaceful , tranquil and relaxing venue. Extremely convenient. Cab vans were basic but spacious and homely. 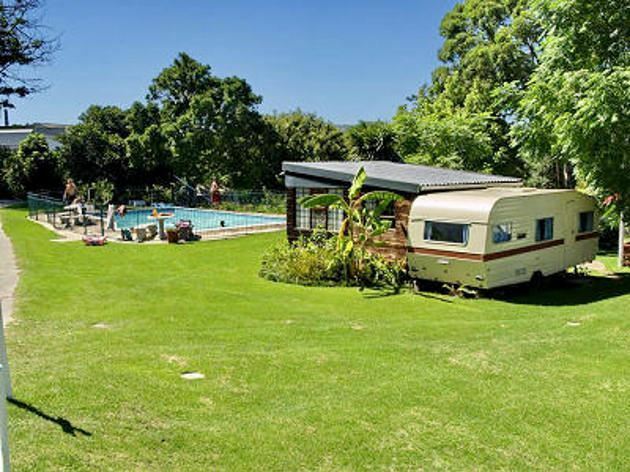 Request a quote from Monks Holiday Chalets and Caravan Park at no obligation.